But their triumph over adversity is short-lived. When nineteen year-old Alma Lee is confronted with a life-threatening illness, they are forced out of the hollow and into a modern world that is completely foreign to them. Courage and an undying bond between brother and sister serve them well in the modern world. Alma Lee and Jacob make their way in this uncharted territory, while never abandoning their humble beginnings and the mountains they love. 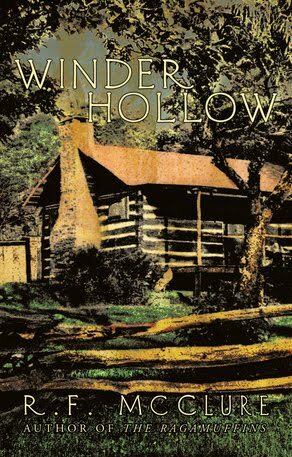 Jacob and Alma Lee come full circle when they return to Winder Hollow. The culmination of their dedication to a dream ends in a wave of emotions, as a memory from the past is revealed. 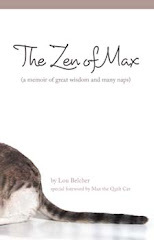 This book may be purchased by visiting my website. The task of starting over was not an easy one. Building our home out of rough-saw spruce with a chainsaw and sweat labor was tough on my office workers hands and body. Blisters piled up on top of one another and in time, soon became thick calluses. Memories of my youth and our years on the mountain shaped my career as a writer. My debut novel winder Hollow is deep-seated in folklore and family drama in the West Virginia Mountains. I was fortunate to have a family that was willing to share a life of self-sacrifice and the hardships of mountain living. We embraced our new lifestyle, knowing that every day on the mountain brought new life experiences. Through the years, the generosity of our neighbors sustained us in many ways. Their time-honored ways of surviving in the mountains served us well in the twelve years we lived the old ways. We enjoyed mountain fare with them and listened intently as they wove the magic of their tales around us. A writer couldn’t ask for better memories with which to write endless stories about the mountain people. Their lives are colorful, the mountains are inspiring, and the natural beauty and solitude one finds there, are Heaven on Earth. In Winder Hollow, I endeavor to keep alive the memories of the courageous mountain settlers who were such an important part of our American heritage.